They find common cause, enter the forest where they almost die. During the adventure, they overcome their prejudices, marry but are attacked by wild pigs. They are found dying by villagers who take them to the hospital. Meanwhile, they find evidence in the forest, known as “the forest of silence,” that turn the village into a commotion of revelations that rile young and old, and expose centuries of elite hypocrisy and fear. The great revelation, though, is that both the American, Tim Forester, and the village beauty, Alero, are related and their blood ties unravel the prejudices and tyranny of Orogun village. Sam Omatseye is a columnist, poet, playwright, essayist and novelist. 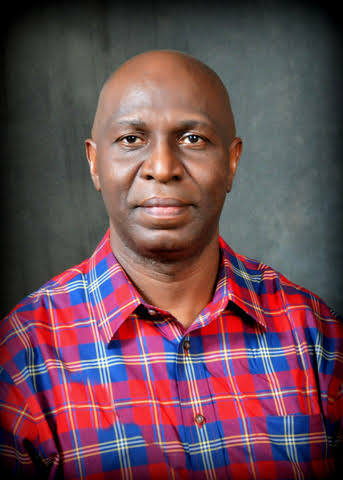 He is one of Nigeria’s leading journalists and writes an influential, sometimes controversial, column in one Nigeria’s top newspapers, The Nation, where he is chairman of the editorial board. 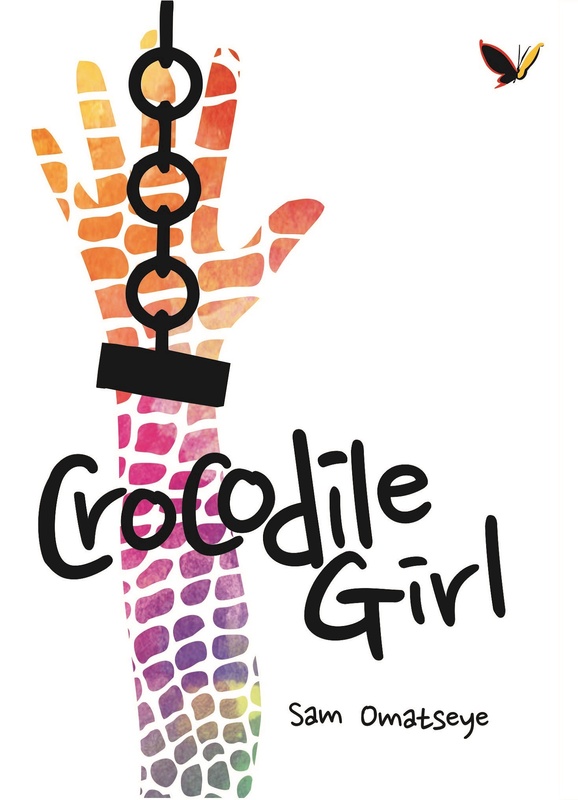 Sam Omatseye has published two novels, Crocodile Girl and My Name is Okoro. He has also published five volumes of poetry, Mandela’s Bones and Other Poems, Dear Baby Ramatu, Lion Wind and Other Poems, scented Offal and Tribe and Prejudice. His plays include The Siege and Obito.